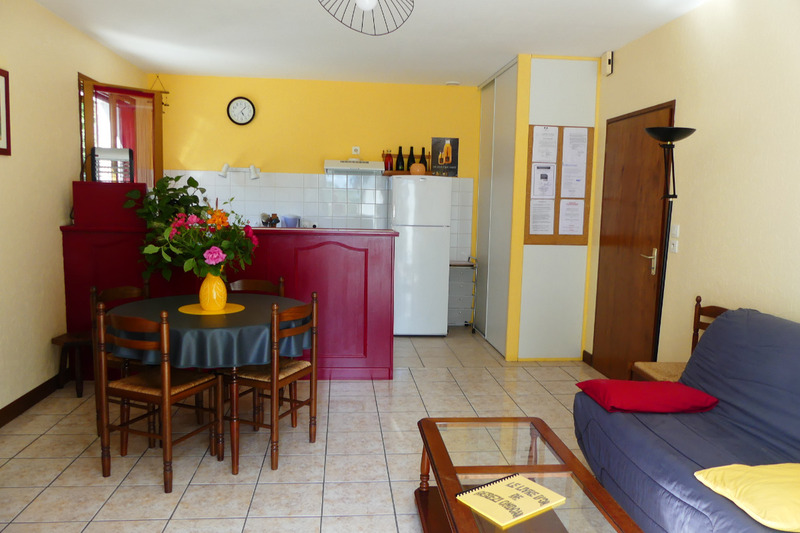 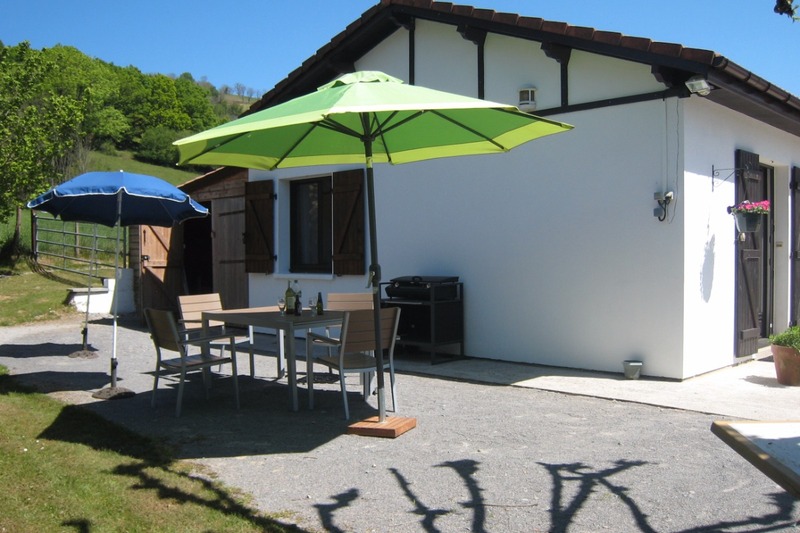 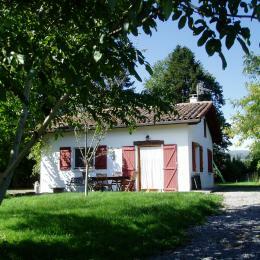 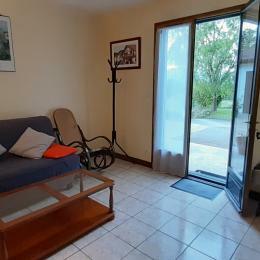 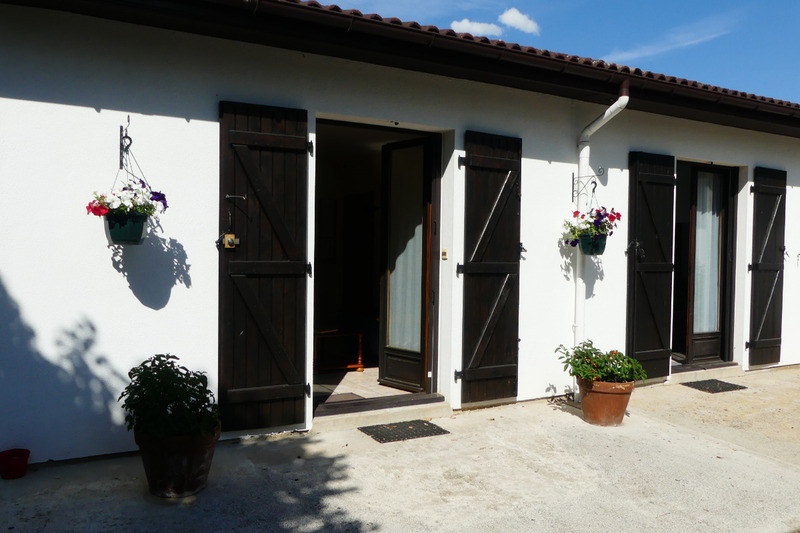 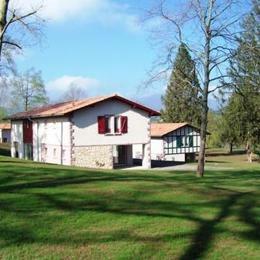 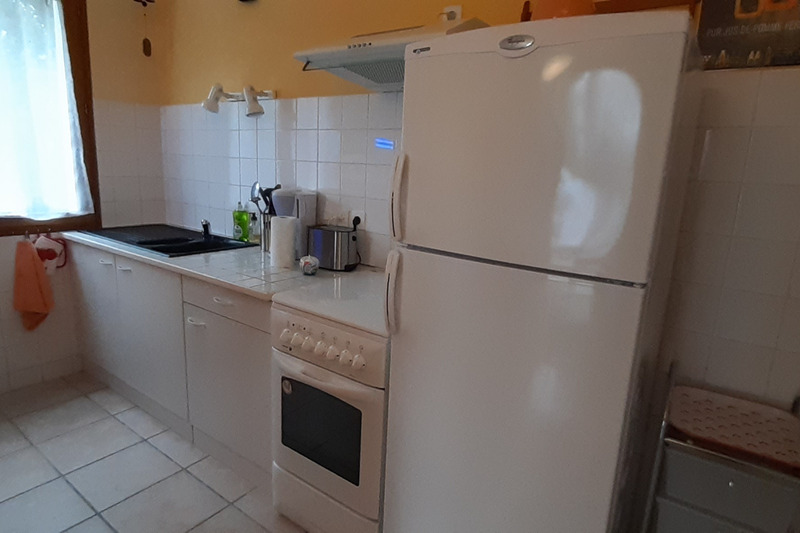 2-room flat (52m²) on ground floor of house with views of the countryside and mountains. 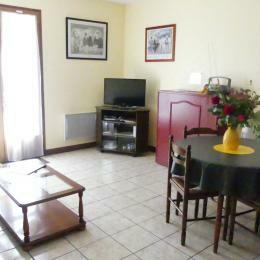 1km from shps, 2.5km from town centre, peaceful setting. 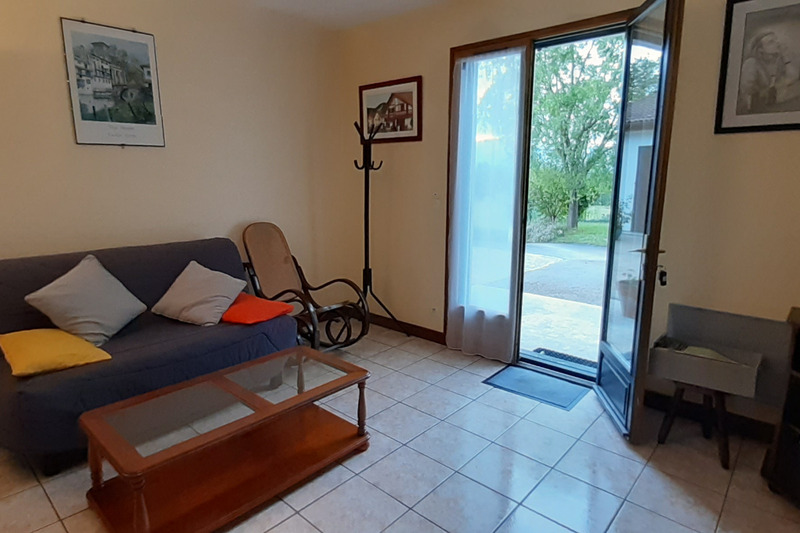 Sitting/living room with double sofabed and open plan kitchen. 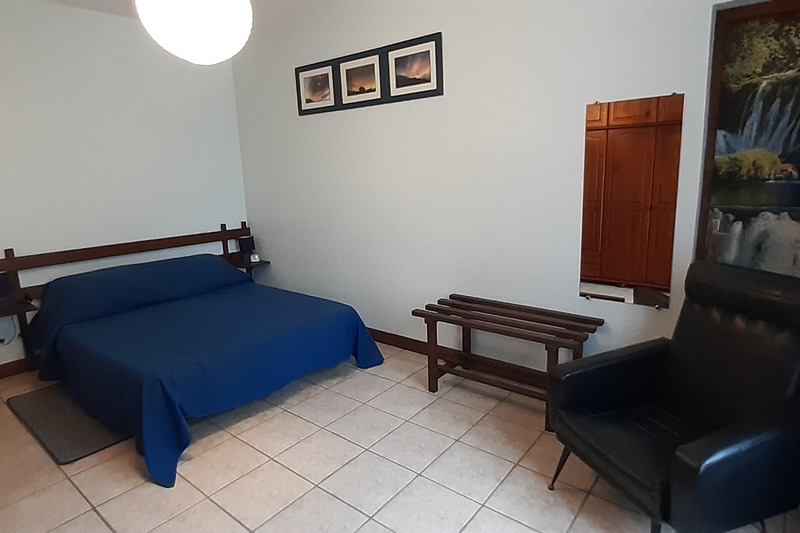 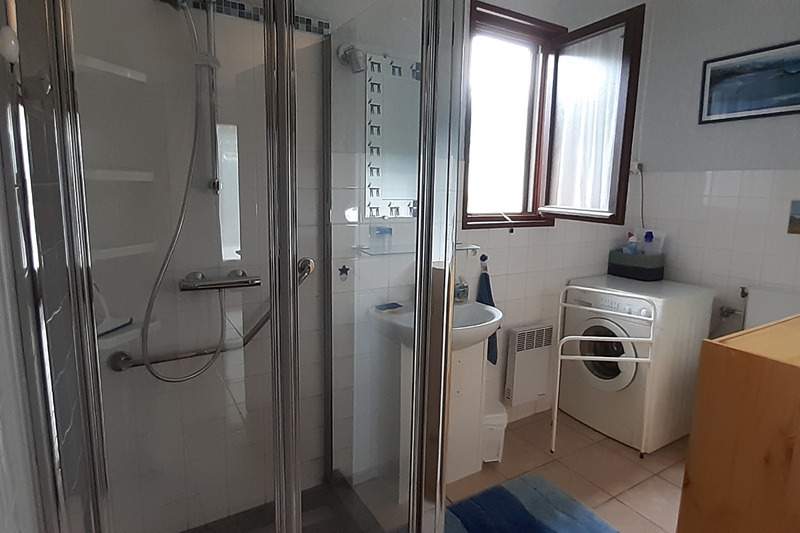 1 room with double bed, shower room with WC + washing machine. 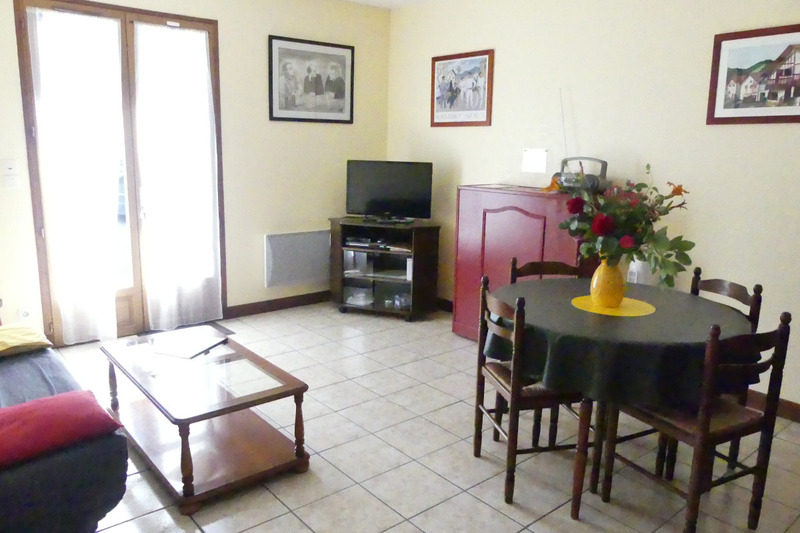 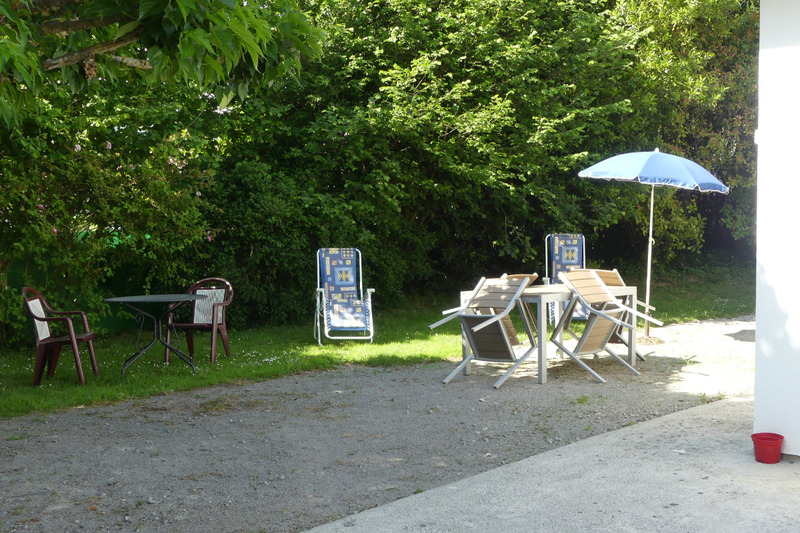 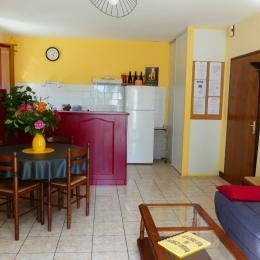 TV, TNT television channels, courtyard, garden with garden furniture, barbecue, parking place.